The exceptional journey that started the 3rd of June 1913 in Antibes. 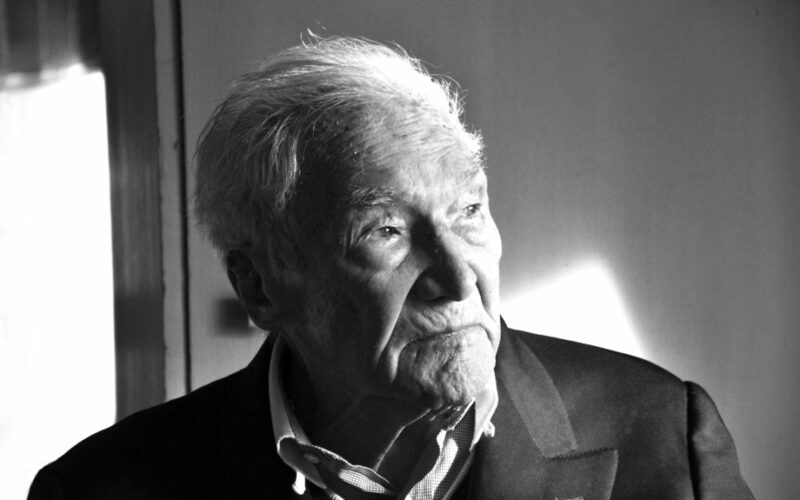 Each and everyone who have crossed Mister Camille Rayon‘s path would agree to describe him as a pioneer and visionary for its entrepreneurship, or as a hero for its involvement in the résistance at the very beginning of World War II. That precise day, the airman Edmond Perreyon reaches the 5100m in altitude. The heights that allowed the chief Pilot from “Blériot” to establish a new world record with a passenger. A sign from the sky to announce the fate of Camille. At the beginning of the XXth century, one year before “the Archduke” Francois Ferdinand (heir to the Austro-Hungarian throne) was murdered in Sarajevo what will be the origin of the World War II; The Family Rayon lives in Antibes, street Vauban, another glimpse of the future for this future builder. Camille stepped in the siblings of four boys and 2 girls, in a family from a modest background with a father postman and a stay-at-home mother. Though Camille was a gifted student, he had to drop out of school to obey his father and become a telegraph operator. This will be one of his great regrets that he will compensate with his positive curiosity but also will make him refuse a minister later on. Like all the young person of his generation Camille did his military service but the declaration of the Second World War changed his future /destiny. As he was married to a young Anglo-Irish woman, Camille quickly entered the résistance .After the German army reached the “south zone”, Camille wanted his wife (to be) out of danger and organize her departure for the Portugal. Once in a safe place he decided to walk there and join her. During this long journey, he was arrested several times and escaped each time. During his exile in Portugal, his first son Pierre Rayon, now PDG Director of the Port Camille Rayon, was born. After this essential phase in the country of the « Lusitanian », Camille « the Rebel » will carry on with his fate in England, with the General De Gaulle. Once in England, Camille Rayon joined the British Forces and became one of the first SAS (Special Air Service) .This Unit involved paratrooper commando squads sent on dangerous raids near the German lines. This regiment of elite (elite group) will allow him afterward to become later on, one of the heads of network of the resistance in France.